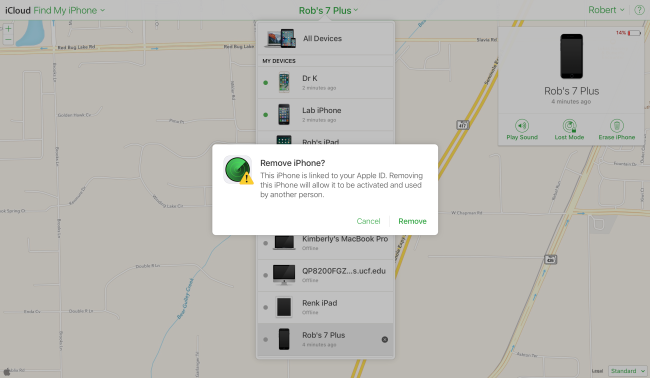 When the occasion calls for it, you can remove your iPhone from Find my iPhone by erasing your iPhone, either remotely or directly. Â Although this may sound like a drastic measure, as long as you have a back-up saved to iCloud, restoring the device back to its previous state is as simple as restoring as new and selecting the backup from your list of iCloud backups. Lastly, if you are unable to turn off Find my iPhone directly on the device, you can turn your iPhone off so it goes offline, and then remove it from within the app, either from another device or via the web interface–here’s how. 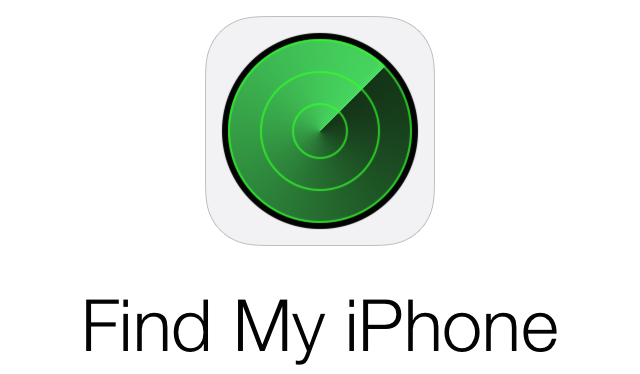 From the web-interface, sign into your iCloud account and open Find my iPhone. Select the tab at the top of the screen that shows all your available devices connected to your iCloud account. WhenÂ your iPhone is turned off, it will still appear in the available devices, but it will have an (x) next to it. Click on the (x) to remove your iPhone from your Apple ID. Previous PostHow to create offline Google maps on your iPhoneNext PostWhat’s Coming Up at the Next iPad Event?